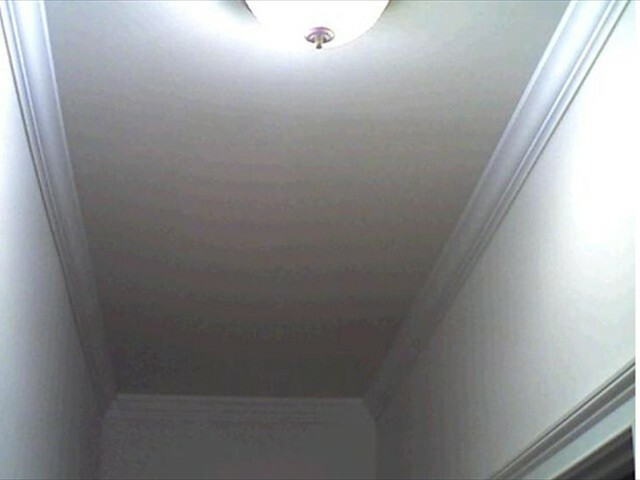 Home Inspection Carolina inspectors now perform infrared home inspections. All objects have a surface temperature caused by emissivity. 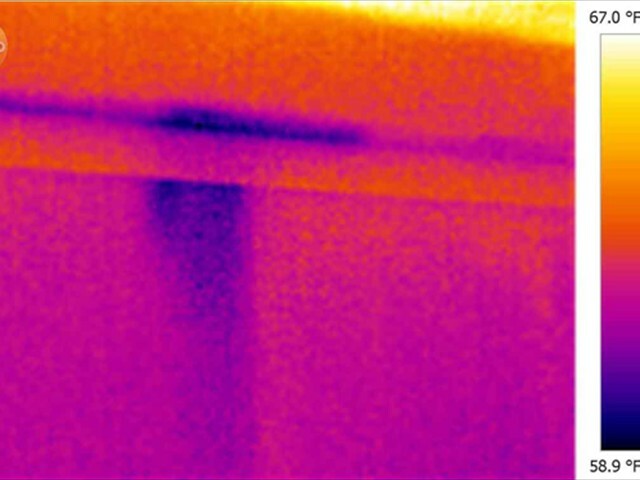 As the temperature changes all the material including drywall, wood, and sheathing material all change temperatures at different rates. 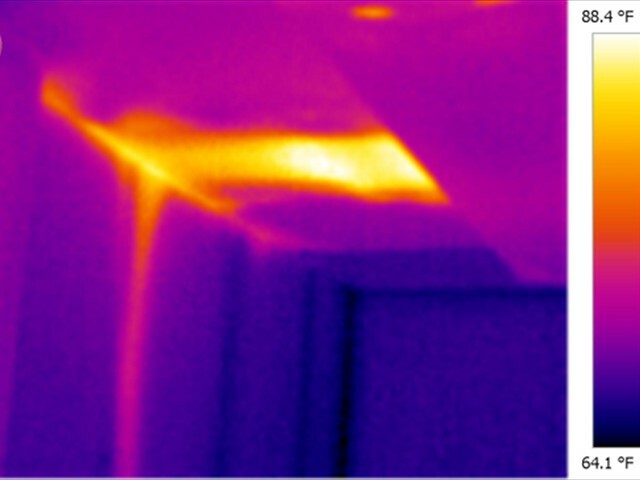 Our Charlotte home inspectors use infrared cameras to see these settle variation in temperature. 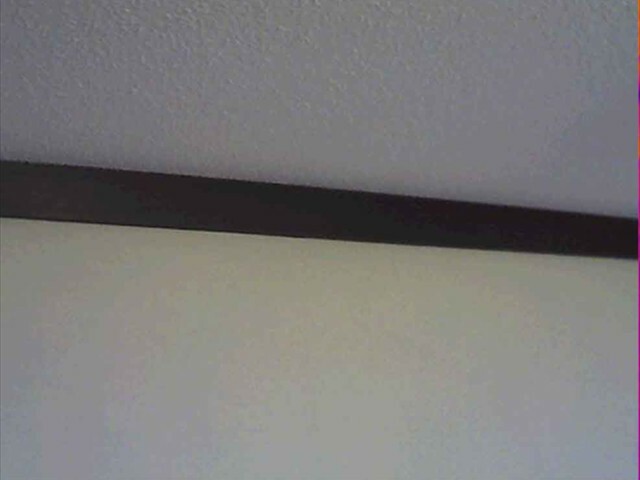 When there is moisture intrusion or missing insulation it shows as cold spots. 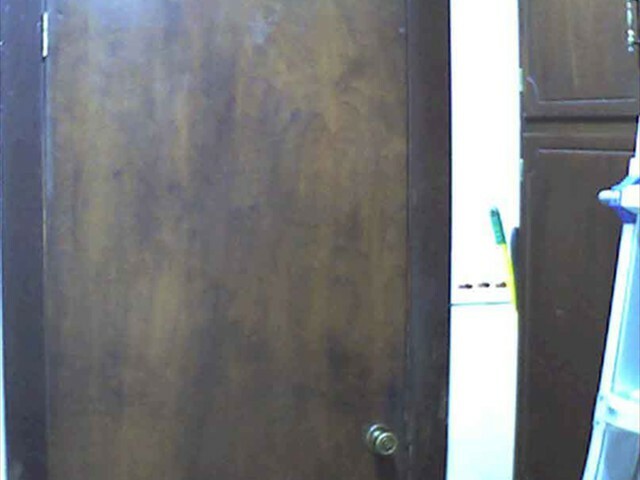 When wiring or breakers are overheating they show up as hot spots. When our inspector scans they look for anomalies in patterns. Within these anomalies there are usually problems. 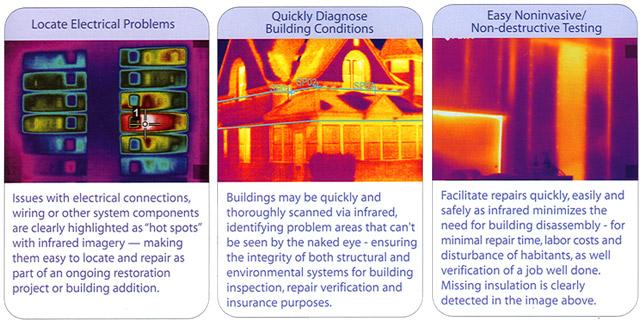 If you want one of the most thorough inspections with the use of infrared scans call Home Inspection Carolina Today! NO NOT ALL DOORS ARE MADE THE SAME! OPPS, FOGOT TO MAKE A HOLE FOR THE HEATING AND AIR REGISTER. 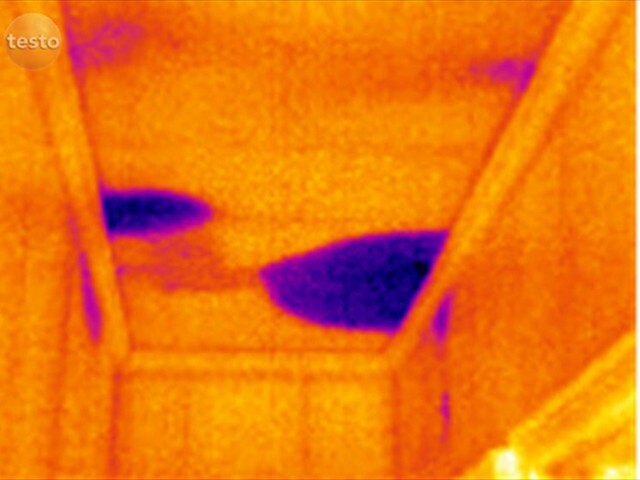 *Although infrared thermal imaging is a far better diagnostic tool than the naked eye, it does not guarantee 100% accuracy, unless removal or destruction of components can be achieved to validate findings. When possible, other tools are used to verify thermal images, but even with these considerations we do not claim to have x-ray vision. 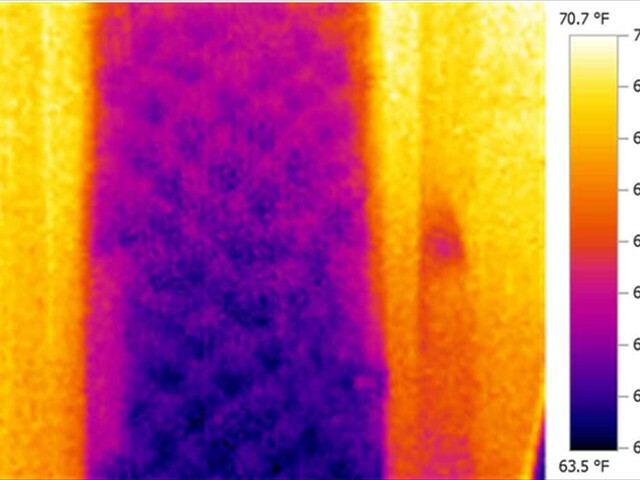 Conditions may change and cause the apparent temperatures revealed on thermal images to be different at any given time. 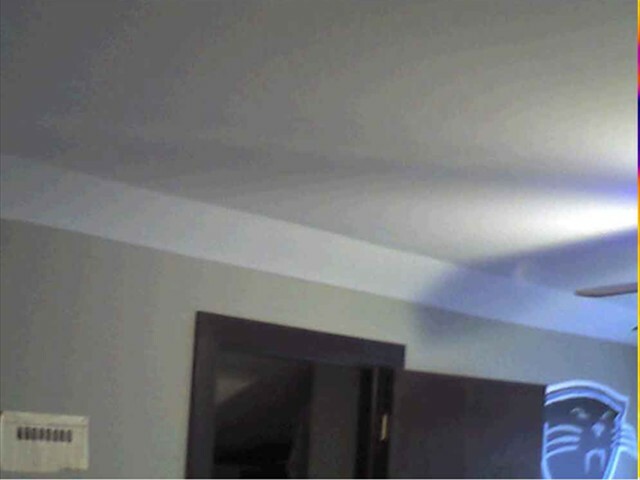 Buy With Your Eyes Open With A Complete Home Inspection & Infrared Thermal Imaging from RMJ Home Inspections!